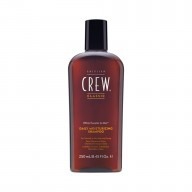 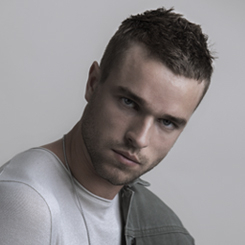 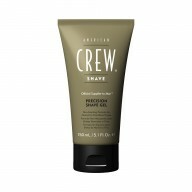 If you are looking for a modern alternative to styling gel then American Crew Pomade 85g is the product you need with its medium hold it really lets you take control of your style. 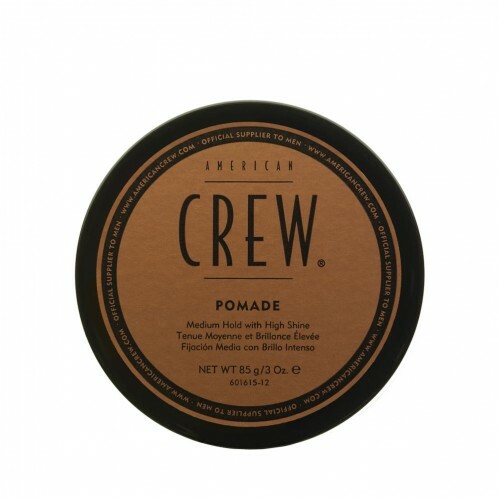 Perfect for using on both straight and curly hair the American Crew Pomade helps you achieve your desired look, whether you want something classic or more of a slicked back style. 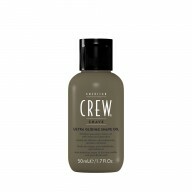 It contains a blend of extracts and oils which ensure your hair is nourished and left with a high shine that will last all day.